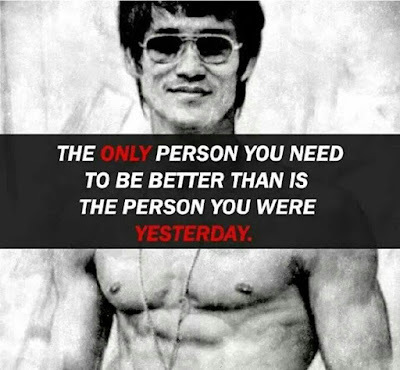 A massive factor that held me back from achieving any sort of results, for the first 5 or 6 months in my attempts to start an online business, and I don't mean monetary results (although I didn't get a single dollar during this time) - I mean actually getting things done - was the fact that I just could not see the woods for the trees. I know this is a common problem because there are always times when I have to focus and re-assure my team members and my family members, to steer them in the right direction and keep their distractions at a minimum, and help them to take sometimes uncomfortable steps towards an end goal. 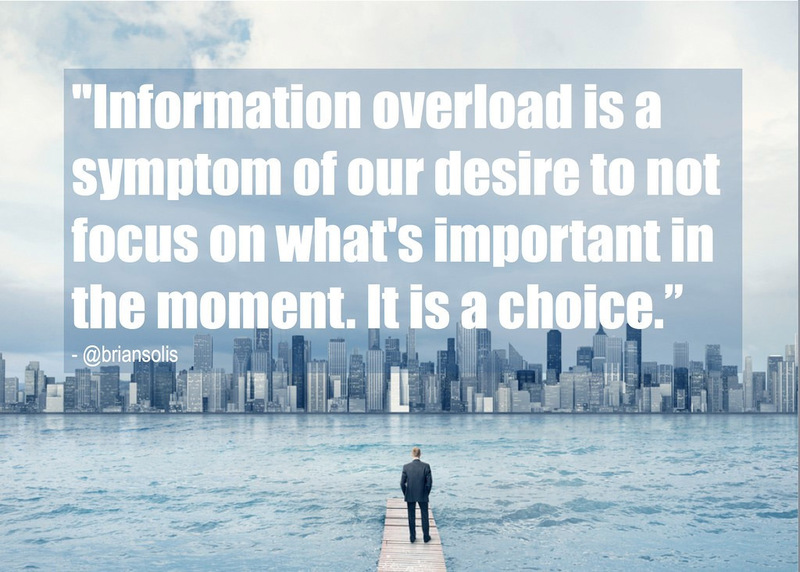 Information overload is definitely one of the biggest problems that most struggling Online Marketers face, however, the truth is that it’s only actually a symptom of a deeper problem. 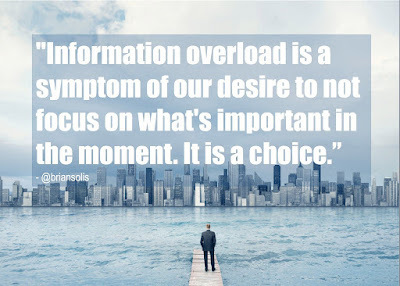 To understand fully the root cause of overload, we need to admit to ourselves that the only reason Information Overload can ever occur to us in the first place is because we are not taking action on the information we already know. Digging a little deeper, the only reason that you wouldn’t be taking action on what you already know is because you don’t have confidence in the fact that the actions you take will produce a positive result…. Or… you don’t have confidence in your ability to execute. Deeper still, and we find the only reason that we have the pre-assumption that the actions we're going to take won’t produce a positive result, when those actions and processes that we've been taught have been proven to work for others, boils down to an issue having to do with our own self confidence… Or unfortunately, our lack there of. Now, that's not to say we are not a self-confident person all aspects of life, but when it comes to stepping into an arena where we have little past experience to use as a reference point, and where the more experienced are pulling us in every which direction, it's no wonder we are lost, confused and lacking in confidence. We live in a society where low levels of self confidence are common-place. People are always comparing themselves to other people. 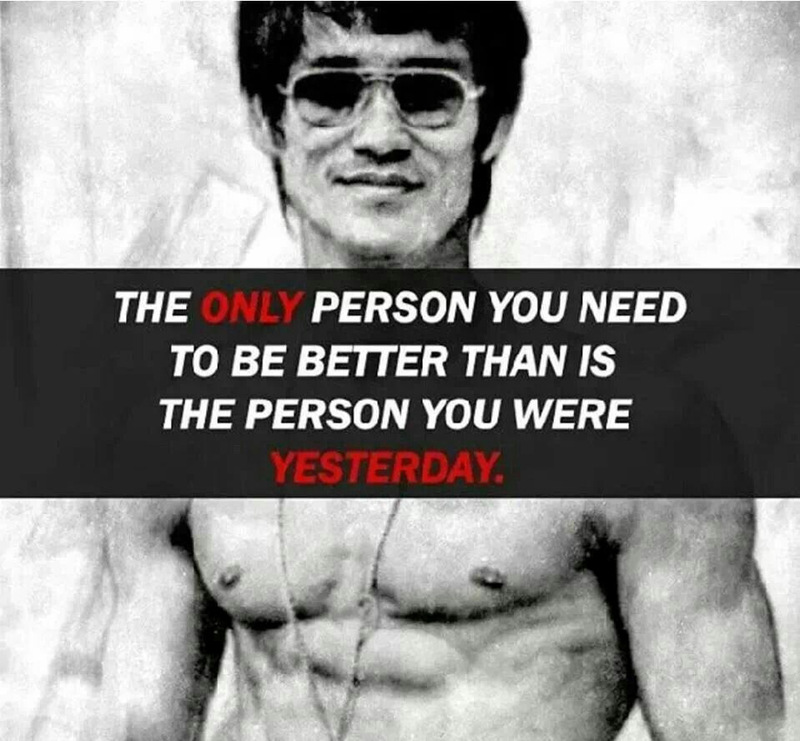 And then even when you achieve some certain result that you’ve been working towards, there’s always someone doing something else better than you. So you then begin comparing yourself to others in that arena that they're outperforming you in. It’s a vicious cycle that never ends well and will keep you in a perpetual state of wanting until the very last. So… let's talk about building confidence. The only way to build confidence is to take any area of your life or business that you're uncomfortable facing, and take action in that field. If you’re uncomfortable with spending money on traffic, start spending money on traffic. If you’re uncomfortable getting in front of the camera to make videos, make a video today. The same goes for anything else in your general life. If you’re afraid of meeting new people, the only way you’ll ever get over that fear is to get yourself out there and meet some people. If you’re afraid of speaking out and making your point in the midst of others refuting your views, get out and just do it. Building confidence in any area of your life comes down to getting out of your comfort zone and forcing yourself to take action when you don’t want to… Simple as that. Confidence comes from knowledge, knowledge comes from experience, experience comes from over-coming our fears, stepping out into the unknown, and pushing ourselves out of our comfort zone. So… the key to achieving vision and focus is to realize that if we're dealing with information overload, the truth is that we’re actually dealing with a much deeper problem revolving around a lack of self confidence in our abilities to execute. And while it's painful to deal with these kind of issues, the only way to ever solve any problem is to address it at its core. So… whatever it is that is holding you back, first acknowledge it. Then get out there and start building your self confidence back up by taking action and pushing yourself out of your comfort zone in any area of your life you may be struggling with confidence in. P.S. If you got any value out of this, or even if you hated it, let me know. Good or bad, Comment below, I like to hear it. In my last article, we touched upon why it can be so difficult to make a success online, and how when attempting to start an Online Business, we are consistently sold an oversimplified dream of what it takes to succeed Online. Now, Karen was already a semi-experienced marketer, and this was recorded a few months ago. What Karen has achieved more recently is just short of amazing! 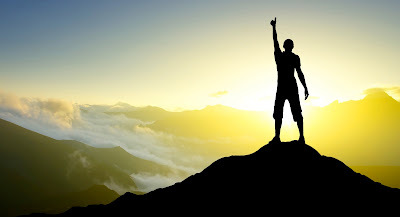 ...or if you aren’t confident in your abilities to go out and execute upon what we touched upon in yesterday's email, the SAN programme IS for you, and will most likely be the single catalyst that will be responsible for you breaking through and achieving the life changing results that you’ve been looking for. No where else on the Internet can you tap into such a streamlined process in order to earn big commissions, and do it with minimal work required, WHILE getting the personal attention and coaching you need to succeed. Get signed up and have a look around, you have nothing to lose and EVERYTHING to gain. Take action and start your dream life! Online Marketing Success - Do You Really Know What it Takes? What’s amazing about what the Internet has to offer is the fact that you can make sales to people on a global scale. You can sell to anyone, anytime, and can run a online empire walking around your house in your pj's (if you want to - not saying that I do ;)). What’s really hard about starting an Online Business though is that you’re consistently sold an oversimplified dream of what it takes to succeed Online. You’re taught to setup a simple capture page that sends to an offer and then to follow up with a few e-mails here and there that link back to the same offer… And as a result, you’re going to rich and live the online dream. You need to have a variety of different offers (trial offers, core offers, back-end offers, etc) in your arsenal in order to pay for your lead generation costs. You need your own products (or you need to license ones which you can earn a large percentage of the sale) in order to actually be profitable. It's highly unlikely that your first product will be a winner based on the fact that when you’re new you’re still learning what the market actually wants. Launches are absolutely NOT a sustainable business model. With launches you can make a ton of money in the short term, IF you have the right affiliate pushing your offers… but the truth is, you’ll burn out very quickly. I’ve tried launches as an affiliate, and I can tell you, while there is a certain level of fun to it, those were some of the most exhausting weeks of my entire life. 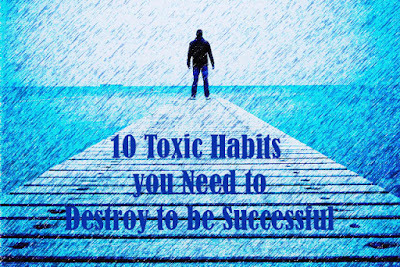 They’re intense, and cause a great deal of stress on your body and mind. Even if you could build a business based solely on launches, it wouldn’t be an enjoyable business to run, I guarantee you. It’s hard to break into Internet Marketing if you’re new with no results (and therefore no credibility, authority, traction, or social proof). Running a business requires a whole different set of skills than a regular job does. "The good news is, you're the boss. The bad news is, you're the boss." You can’t do this alone… you need staff. You need a team, a customer support desk, sales people, assistants, a fulfilment system, all of it - if you want the big income. So you see, while building an Online business IS absolutely possible, it’s going to take a little more than what most of the "gurus" are selling you in their oversimplified marketing material. If you want to be profitable, you’re going to have to drive traffic to your websites, e-mail your list consistently, create “tripwire” trial offers, create back-end “profit maximizer” offers, host webinars where you sell core offers, make sales phone calls, and even setup affiliate programs for your products and offers to be sold through (if you want to go big). AND… That’s not even taking into account all of the skill-sets you’re going to need to learn in order to actually implement all of what’s discussed above, OR all of the work it’s going to take to hire a professional team in order to help you do it all. This is the problem that most people run into when trying to start an Online Business, and is the problem that keeps most people back from finding the success that they’re looking for. But, whenever there’s a problem, there’s also a solution… And certain entrepreneurs taking action to proactively solve that problem for the Marketplace as a whole is what has largely accounted for my own business taking off, and many of my students finding LARGE levels of success, VERY quickly. If you’ve been struggling to make sales and profits with your Online Business, you ABSOLUTELY need to have everything I've discussed in this report not only setup, but also optimized to the hilt in order to ensure conversions stay high and profits rise. Having said that, there’s a hard way to get everything setup, and there’s any easy way. We are making BIG COMMISSIONS. $1,000 days are happy days! 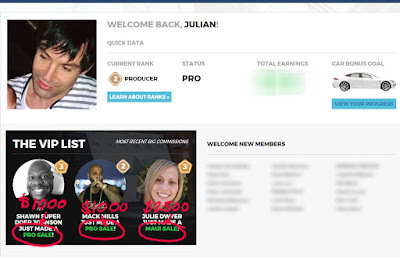 High ticket sales are key to this DONE-FOR-YOU system. ...in fact, EVERYTHING you need to succeed with this business - NOTHING is left out. Stop the overwhelm, end the frustration, try this now - you won't look back. Anyone can do it, people just like Mack, Lydia and myself - all we did was committed, signed up and joined. How do you begin? Do I offer a free e-guide in my niche? Do I drive traffic to my blog? What about Facebook ads? These are all valid ways to get traffic, but they are slow and require commitment, trust and relationship-building. If any of the 4 components is below par, your whole campaign will fail. A quality Solo Ad Vendor is a Vendor who will send you the correct number of clicks, the correct % of top tier clicks, and someone who will send using your e-mail swipe. The purpose of your e-mail swipe is to not only drive clicks, but also QUALIFY CLICKS… Remember, with Solo Ads you pay per click… Meaning it’s your job as the buyer to qualify each click... To make each click more responsive. The purpose of your capture page is to convert your traffic that you’re paying for into leads and to bring the maximum percentage of people into your Sales Funnel. You want your capture page to be converting at 40% + to be profitable and to maximize ROI. You can achieve this by having a well built capture page, and by qualifying each click. What % of the traffic that you’re getting is actually coming from the Top Tier countries. 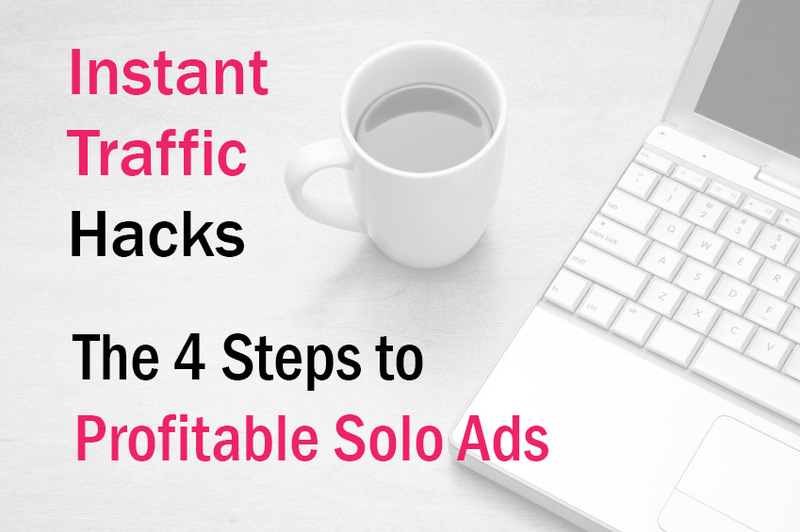 The most important thing to remember: In order to make Solo Ads profitable you need all 4 of the components above in place. Without proper solo ad vendor selection and a well written swipe, your conversions will be poor, without a capture page, you won’t generate any leads (NEVER SEND STRAIGHT TO A SALES PAGE), and without tracking, you’ll never be able to optimize your campaigns or be able to tell which Solo Ad vendors are performing better than others. In every single Solo Ad campaign, you need a quality solo ad vendor, you need well written e-mail swipe, a well built capture page, and tracking in place to track total number of clicks, total conversions, and traffic quality. 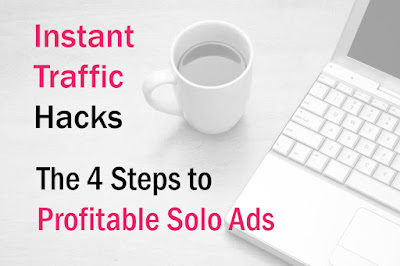 The good news: Over the coming weeks I’m going show you exactly how to get all 4 components of profitable Solo Ads in place in each and every one of your Solo Ads… And also give you some value based bonus’s. This is the introductory module of my full and complete Solo Ad Success Formula mastery course. If you would like the complete training to make you a Solo Ad master, click here for access to the course (includes 6 video modules plus 4 Bonus modules, plus all transcripts). #Bonus -"Offer Selection - How To Choose Profitable Offers"
#Bonus - "The Risk Reversal Method Of Traffic Generation"
#Bonus - "Proven To Convert Vendors"
#Bonus - "Outsourcing Your Solos: Going Hands-free"
Well, it's Friday and we're almost through the working week... how has it gone for you? for a passionate, productive, and profit filled week. days in front of the laptop, with little to show for it. If you're looking for hyper productivity... Listen up. while others pull you down. life depends on it (because it does). increase your vital energy stores. TONIGHT ONLY, our LIVE class (Wednesday) at 8PM Eastern time with my mentor, Misha Wilson. On the class you’ll learn exactly how Misha just pulled off a record month of $925,723 worth of revenue (yes, $925,723 in a SINGLE MONTH), and more importantly, exactly how you can use his secrets for yourself to begin creating big profits at will. Because of the content that will be revealed, this kind of training would usually be reserved for paying customers… I know that if Misha were to ever sell it as a stand-alone product, it would be worth a real world value of around $497 (that's the figure he has considered previously). You can't really put a real world value on learning exactly what’s working RIGHT NOW from someone who just pulled in almost a million dollars in a single month... don't forget - you get access to EVERYTHING, the whole blueprint! You could say this is a completely and totally priceless event. But you can get registered for FREE right here now. The Single Biggest Fallacy In Internet Marketing, And How It's Killing Your Sales And Profits, Keeping You Stuck, Struggling And Overwhelmed! (And More Importantly, Exactly How To Reverse The Trend)! 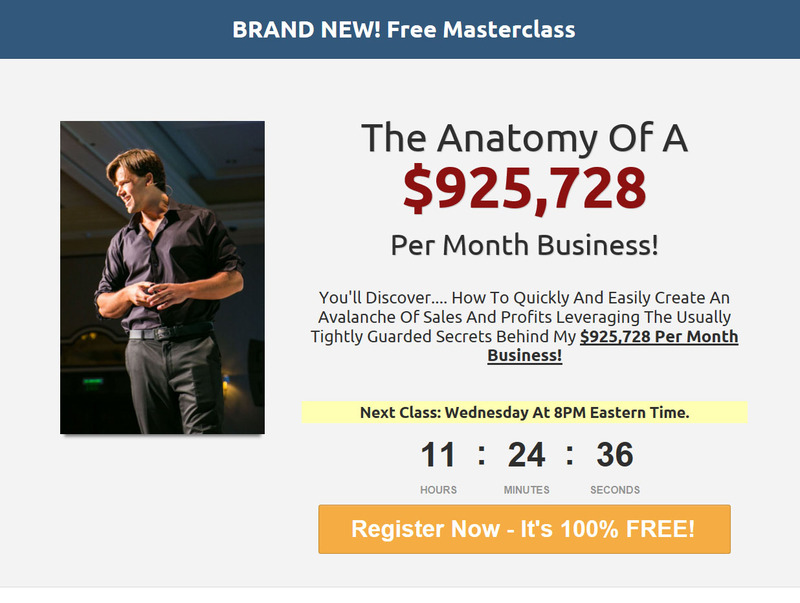 We're Going To Reverse Engineer the ENTIRE Multi-Million Dollar Sales Process, AND Show You Exactly How To Ethically Knock It Off For Yourself To Create BIG Profits In Your Business Starting As Soon As Tomorrow! Exactly How You Can Cash In On The Hard Work Of our Team Of Million Dollar Earners AND Potentially The Hard Work Of THOUSANDS Of Others, So You Can Explode Your Sales And Profits, Virtually Guaranteed!!! How To Almost Instantly Increase Your Sales And Profits By Up To 80%, WITHOUT Generating Any New Customers! And I'll see you on the class LIVE at 8PM Eastern time. Really... Do not miss this once-in-a-blue-moon opportunity - I can promise you, it will be a life-changer and the answer you have been looking for. You have nothing to lose and EVERYTHING TO GAIN. See you in the class! 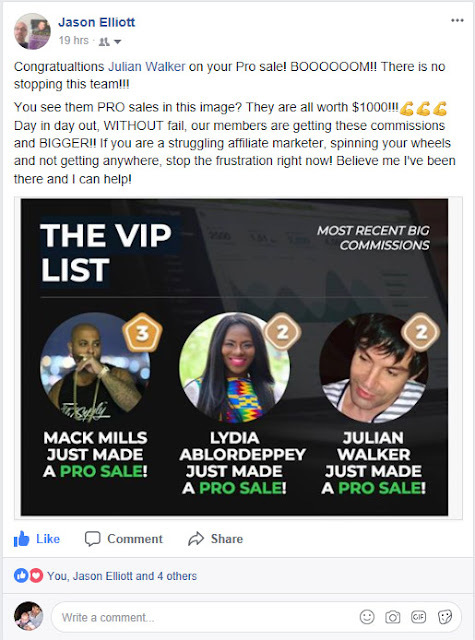 Shawn, Mack and Julie are seriously rocking it with this DONE-FOR-YOU programme that generates $1,000 (and more) days! You get my exact techniques that I am using - absolutely nothing is left out! 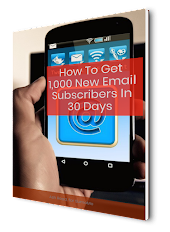 ... Click here to find out how You too can have $1,000+ days in just 10 days from now! 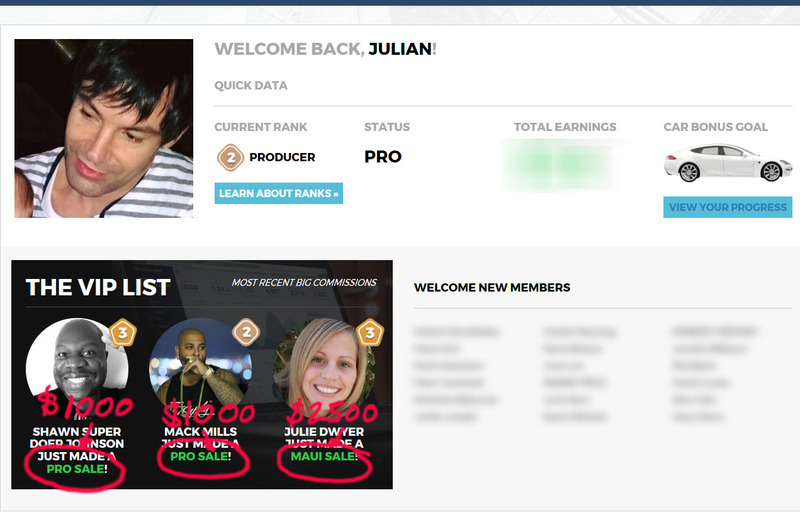 My personal additional bonuses are limited to first 10 only so be quick! 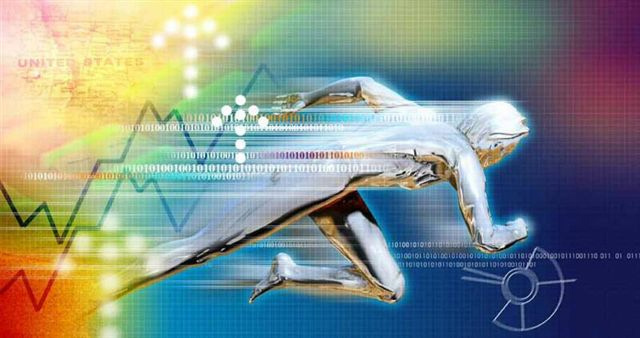 Q&A: How Do I Get Off To A Fast Start? my mind is completely empty. Do not know where to start? " off to a fast start is, well let me back up for a second. 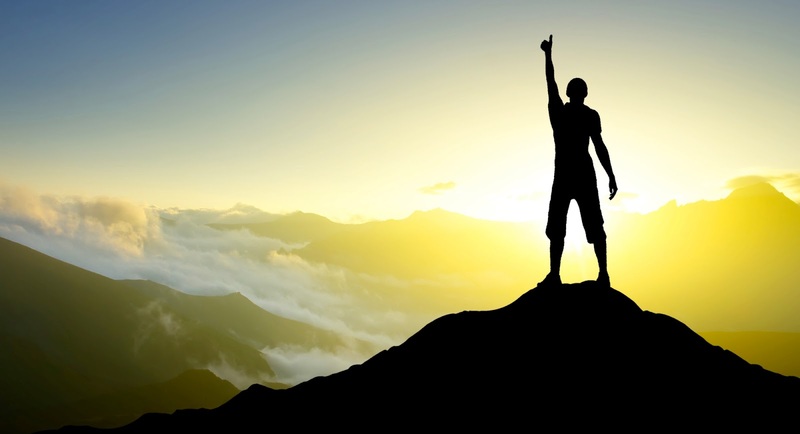 What level of success do you see for yourself? business? How does that make you feel? This is where you should begin. start to act towards that goal. Now the next thing you need to do is PLAN FOR YOUR SUCCESS. What's it going to take to get you to your chosen end? Ask the question specific to the issue. How much traffic is it going to take you to get a lead? How many leads is it going to take you to a sign up? How many signs ups is it going to take you to get to your chosen goal? to ask the questions specific to your advertising efforts. What type of advertising are you going to have to do? How much moneey will you be devoting to your business? And then temper your expectations to this plan. come true . . .
budget for things like PPC ads and newsletter advertising. Now let's talk about BLOGGING. send them to your blog to learn more about you as a person. to make mone.y online fails? 5k-10k a month if you just focus on the right things. to run with will get you into the top 3% of performers in our industry. anything like me... you like moving FAST. as a business expense. An investment in your future. On Each For A Couple Of Hours. once you dive in, you may love it. DO YOUR DUE DILIGENCE. important that you don't hate it. what happens when you're consistent. setting up an entire sales funnel yourself. profitable or not to the experts. • Daegan Smith started with "Success Academy"
• Dave Wood started with "MLSP"
• Ferny Ceballos with "Magnetic Sponsoring"
then teach what you did in order to create the result. they're doing, and in turn grows their following. LEARN, DO, AND TEACH... and do it all simultaneously. offers all SETUP FOR YOU. $10,000/Month mark, and then begin branching off. of success than 97% of all Internet Marketers. Choose to take action... AND NEVER QUIT!